Are you in the market to buy a home but worried you might forget something along the way? Follow these steps and you will surely have a smooth homebuying journey. 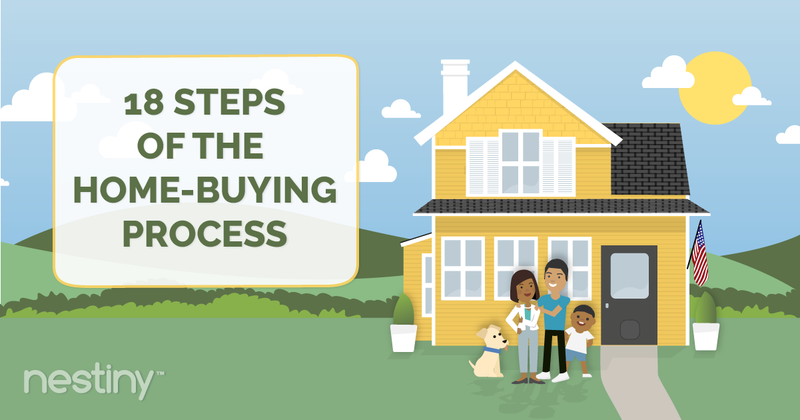 From the first thought of becoming a home buyer to move-in day, this infographic guide will prepare you for the entire process so you can worry about more important things, like decorating 😉. Educate yourself and prepare for the journey. Try free online tools such as those at Nestiny.com to help you create your home wishlist, estimate how much you can afford and learn what to expect during the process. There's a reason that 88% of homebuyers use a real estate agent when buying a home, according to the National Association of Realtors® 2017 Home Buyer and Seller Generational Trends report. However, most people don't know about all the ways an agent can help them during the homebuying process. Check out the 14 things an agent can do for you. And if you don't have an agent, you can choose an agent through Nestiny.com or we can match you with an agent in your area! It’s very important to have Buyer Representation. Before you start your home search, apply for a loan through the Lender. It's good to shop around for a mortgage loan. Your Real Estate Agent will have great local recommendations to help you through this process. Detour to Credit Repair: If the Lender determines your credit isn’t where it needs to be, seek credit restoration. You likely won't be able to buy a house until your credit is repaired. When your credit score is where it needs to be, your lender will pre-approve you and you can move on to your home search! Once approved by the Lender, your Realtor will set you up with a home search that meets your criteria. 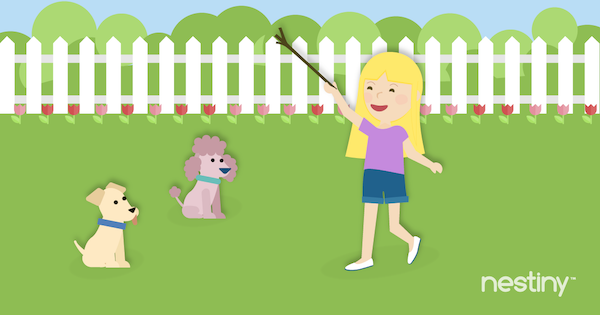 Play the Home Pinwheel game to help figure out your favorite home style. If you have used the Journey Homeward tool, be sure to give your Ready Report to your Realtor so they know all about your home wishes. And if you need help on how to find your dream home, here are some tips! Shop for homes with your Realtor by visiting them and keeping a home tour journal. Be sure to follow the 10 commandments of home touring! 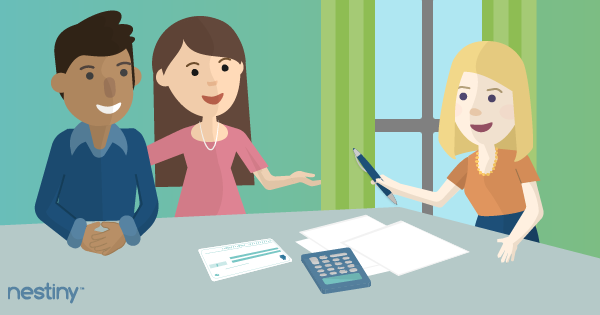 Once you find the home of your dreams, your Realtor will help you write a Purchase Agreement. Be sure you (or your Agent) do your research before structuring your offer and write in contingencies that protect you. Discuss terms with the seller until you get the best price and terms for you. The Title Company so they can work their magic behind the scene. They will conduct a Title Search and make sure the property you are purchasing is marketable. Your Lender so they can get your Mortgage Application through to Underwriting. When they ask for information or documents, provide them as quickly as possible to prevent delays. Detour back to Step 5: If your offer is rejected or the home is sold to someone else, it’s time to go back to the home search. Sorry! Detour back to Step 8: If any of these don’t pass, the contract goes back in for negotiations and buyer can ask for remedy. Make sure the HOA documents are ordered if they are needed. Shop around for the best coverage after you apply for your loan. The lender will plug in the quoted amount on your good faith estimate to calculate your monthly payment. The Lender will order the Appraisal as part of your Mortgage Application. Make sure your Appraisal and Loan are approved before moving on to the next step. Detour back to Step 8: If this doesn’t pass, the contract goes back for negotiation (sometimes the Appraisal gives a figure lower than the sales price or sometimes the Appraiser requires repairs in order to pass). If any repairs need to be done, these should be done before Settlement & Closing. Once it is determined that the property passed the appraisal, conduct a final walkthrough of the property the day before or the morning of closing to inspect and make sure repairs were done, home is empty, etc. Remember to transfer utilities, phone, electric, etc., into your name prior to closing. Make sure everything is correct before you sign! 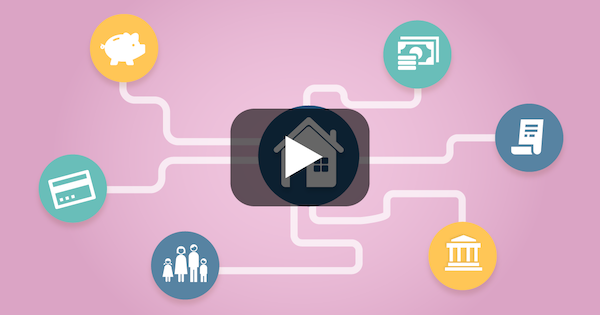 The Closing Company or Attorney will help you understand options for Title Insurance. Finally, closing day! Attend closing to sign Closing Documents for property and loan. It's time to move in! Here are some tips to make it the easiest move ever. And just like that, Taa Daa! You’re now a new Homeowner!